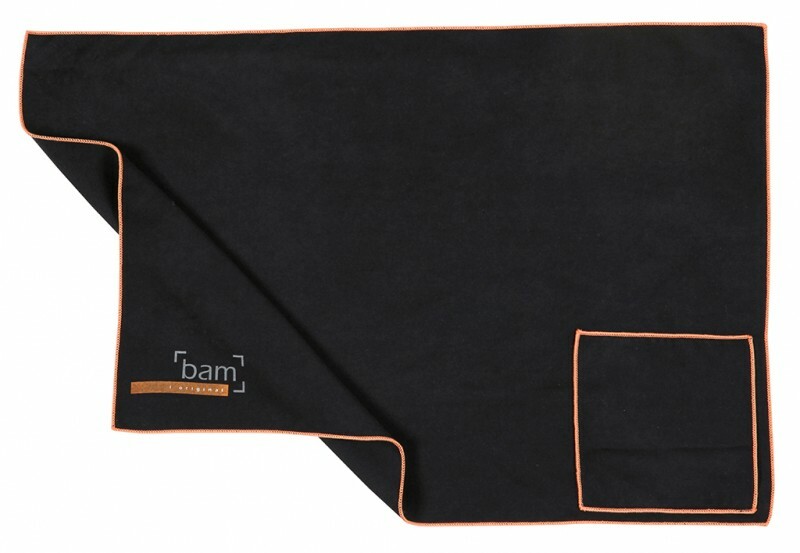 BAM CC-0003 Cleaning Cloth for String Instruments, Medium . 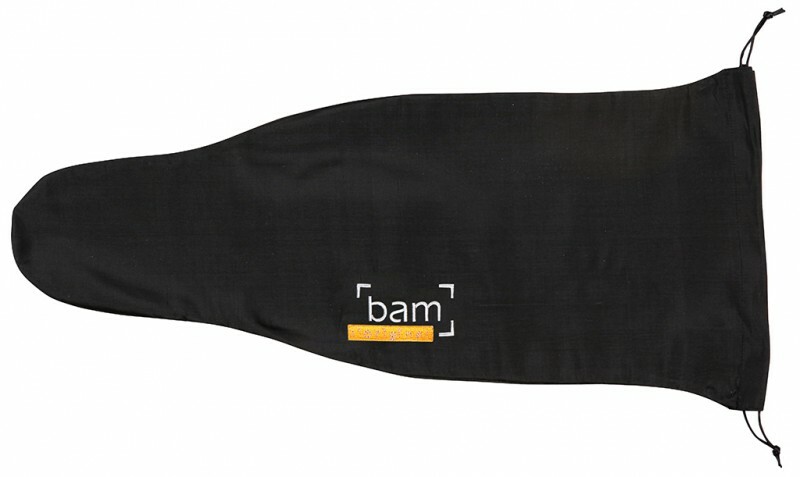 BAM CC-0004 Cleaning Cloth for String Instruments, Large . 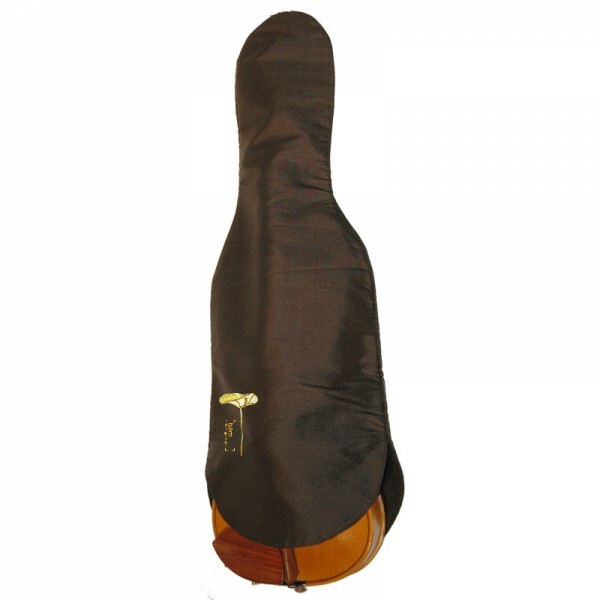 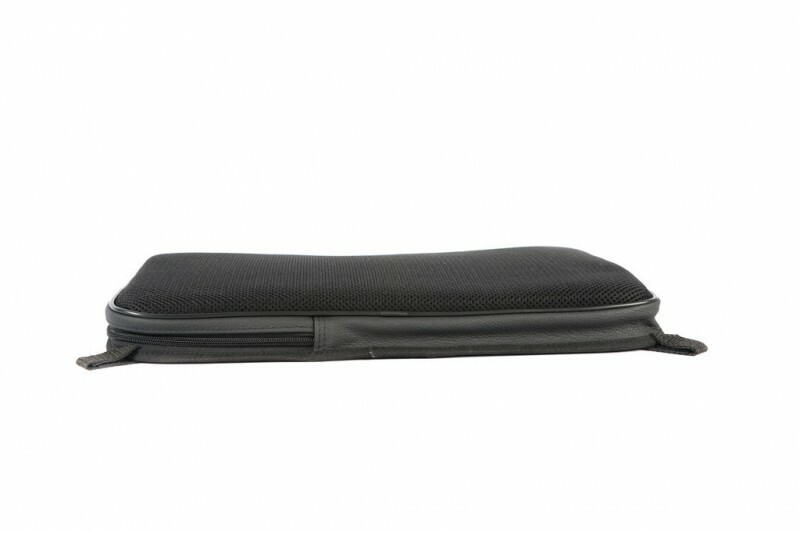 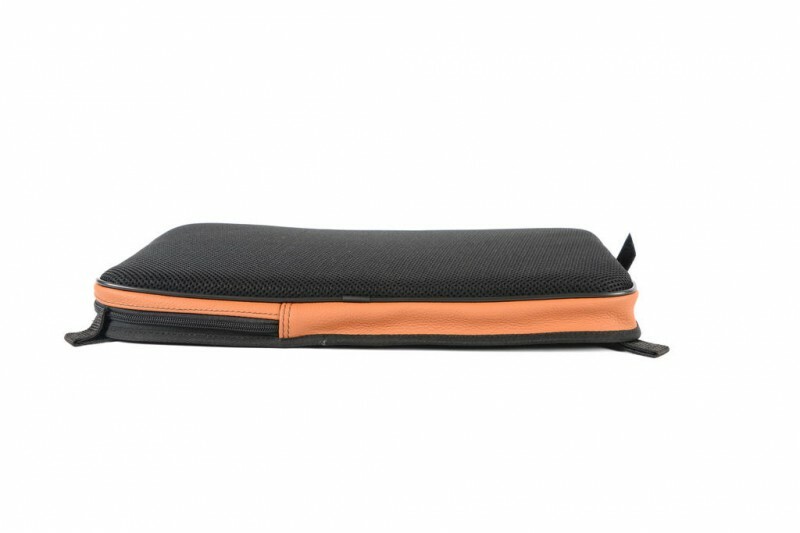 BAM IC-0050 Single Layer Silk Bag for Violin, with lace .